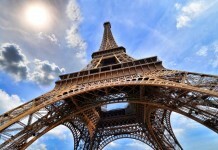 The popularity of French property is at a 20-month high, reveals TheMoveChannel.com’s latest Top of the Props index. 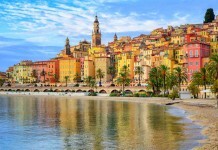 The monthly report, which charts the most in-demand countries among overseas property buyers, shows that France was the second most sought-after destination on TheMoveChannel.com in September 2017. This is the first time it has ranked number two in the international portal’s index since January 2016. France accounted for 4.86 per cent of all enquiries in September, up from 3.65 per cent in August 2017 and also the highest share of enquiries recorded by the country in 20 months (6.92 per cent). This is the third month in a row that demand for French real estate has increased, climbing from fifth place in June. 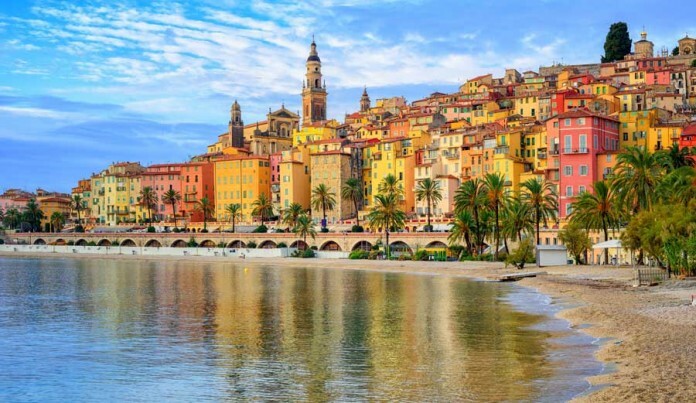 France’s climb up the charts saw the country overtake Spain, which slipped into third with 3.92 per cent of enquiries, after topping the chart in August. The USA reclaimed the number one position, with 8.58 per cent of all enquiries on the site. The top five was completed by Germany (3.31 per cent) and Italy (2.62 per cent). 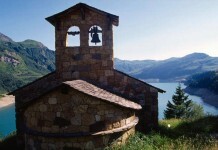 “France remains a highly desirable destination for property buyers,” comments TheMoveChannel.com Director Dan Johnson. “The country has always had a strong lifestyle appeal, and with mortgage rates still near historic lows, real estate is affordable as well as attractive. Indeed, for British buyers, the stamp duty surcharge on second homes in the UK means that holiday homes in easy-to-reach locations with a favourable climate are even more sought-after, outweighing previous concerns about the weakness of the pound in the wake of the UK’s Brexit vote. September’s Top 10 destinations were completed by Cape Verde and Portugal, with investor interest also continuing to climb in Mauritius, Brazil and Turkey.